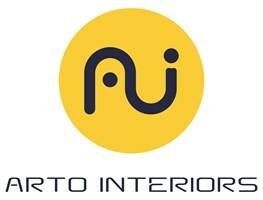 Arto Interiors Ltd - Plumber based in Romford, Essex. My name is Arturas and I'm 33 years old. I've been in the building trade since 2005 and started my own company, Arto Interiors Ltd, in 2015. We also offer commercial dry lining and ceiling fixing. Quality of work and happy customers are our priority!